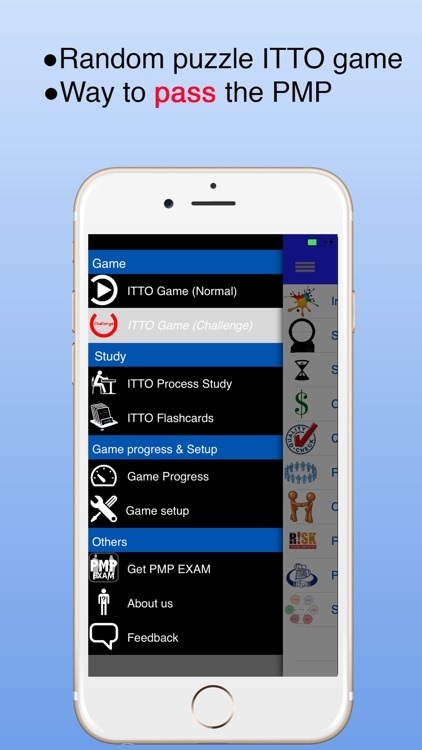 This PMP ITTO game will test your knowledge of ITTO which are very important in PMP exam and it enables your "photographic memory" while you are playing. The goal of the game is for you to take each of ITTO and put them in order of all the Inputs (I), Tools & Techniques (T&T,) and Output (O). 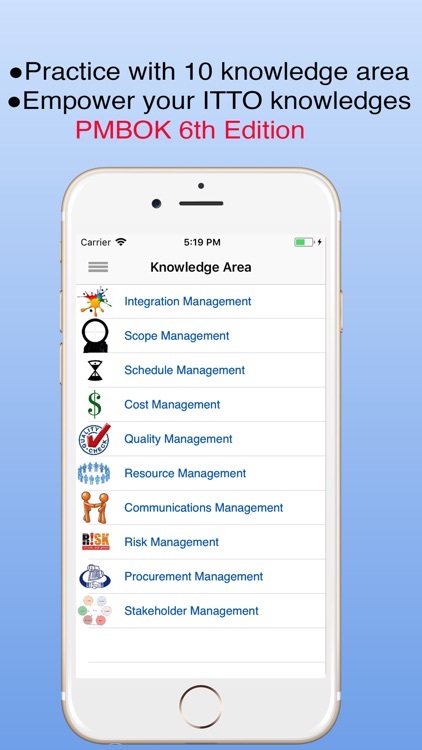 It helps you easily and quickly see the relationships and inter-dependencies between all the process groups and knowledge areas. *This is the most EFFICIENT WAY to learn the logic of ITTO. To know the ITTOs by heart so you can answer the situational questions fast. 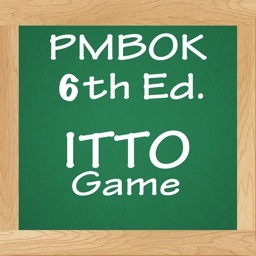 ●Challenge mode consist of false answer(s) for you to be eliminated and more..
●"Study Mode" allows you to understand all ITTOs relationship. 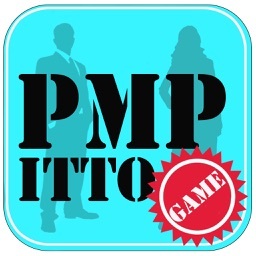 1)ITTO is base of the PMP exam, its good that you are serious about it. Around 50% of PMP questions would be based on ITTO, directly or indirectly. 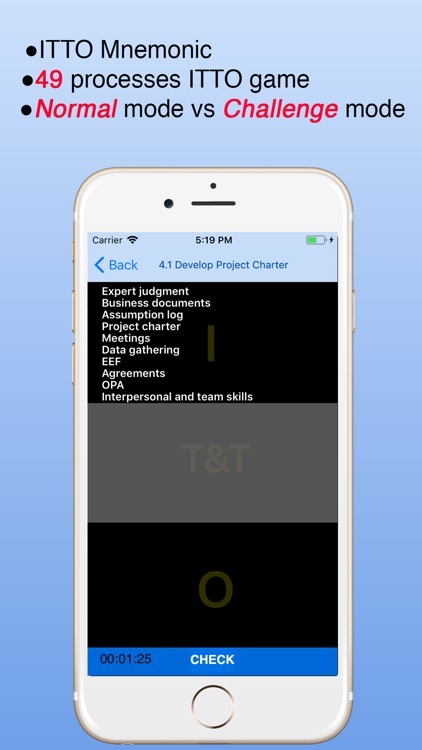 2)To know the ITTOs by heart so you can answer the situational questions fast. 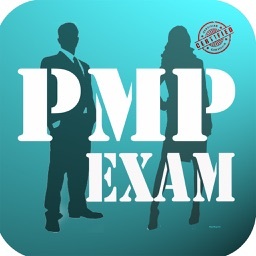 3)The majority of PMP questions would have situations and using your concepts and ITTO understanding, you will have to choose the answer that would also be based on ITTO. What matters more here is that, how much practice and understanding you have for ITTO. 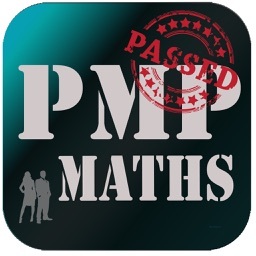 ●Students who prepare to take the PMP exam. ●People who are interested in Project Management. 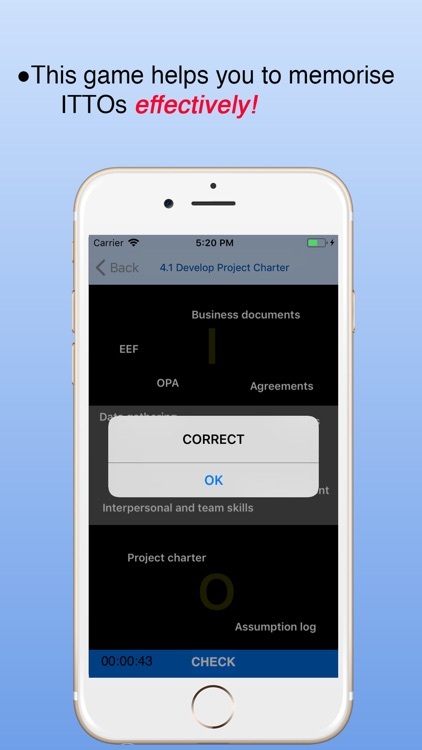 PMI does not endorse of otherwise sponsor this application and make no warranty, guarantee, or representation expressed or implied, as to its accuracy or content. PMI®, PMP®, PMI-ACP® and PMBOK® are registered marks of Project Management Institute, Inc. 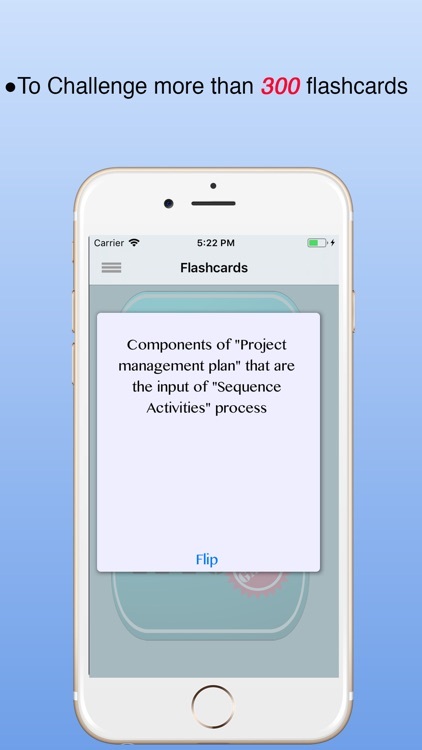 The content or information provided by this app is for reference only. NevsTops endeavors to ensure the accuracy of the information on this app. No warranty is given by NevsTops to the accuracy of the information. 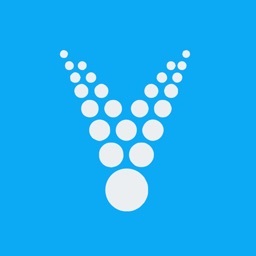 NevsTops shall not be liable for any loss or damages from the use of or inability to use this app, or any material contained in it, or from any action or decision taken as a result of using this app.